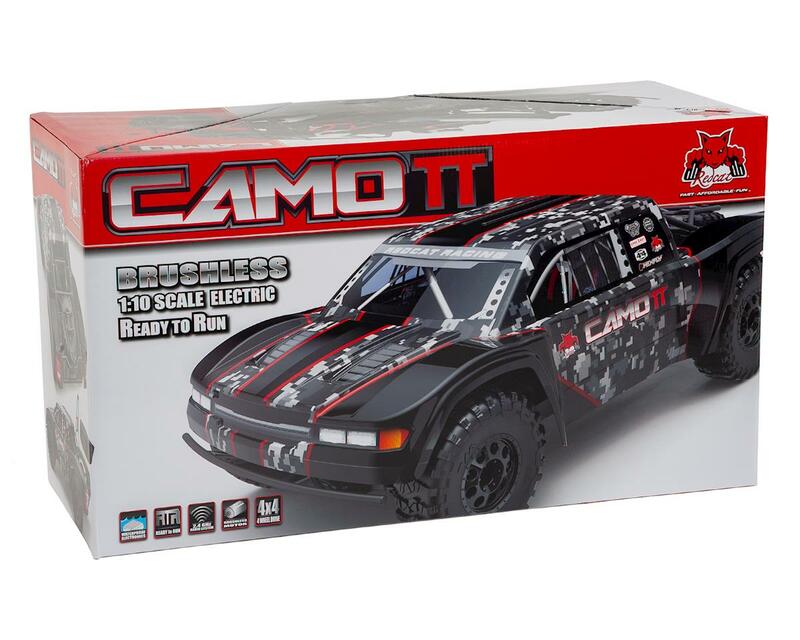 The Redcat Camo TT 1/10 Brushless Electric Trophy Truck offers the realistic driving characteristics of a full sized desert trophy truck. 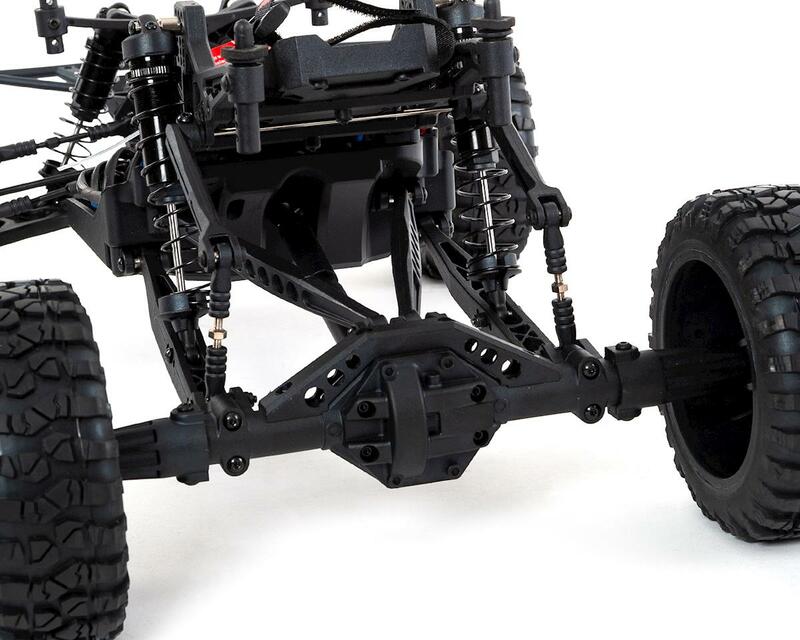 With its 4-link rear suspension, solid rear axle, and independent front suspension, the Camo TT has the handling characteristics of a real desert truck. The Camo TT is ready to run, once you supply your own batteries and charger. 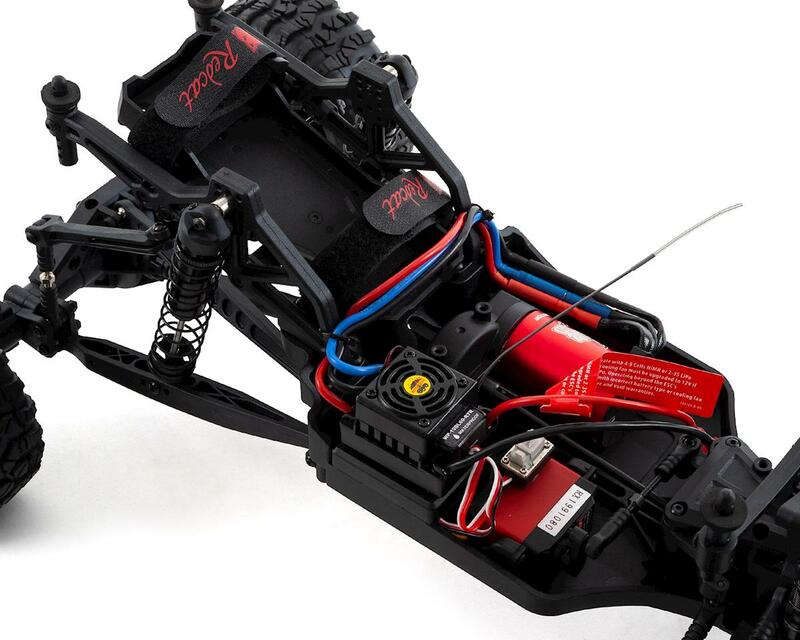 The Camo TT accepts one 7-cell NiMH battery or one 2S LIPO battery (battery not included). The realistic cockpit seats a driver and navigator, strapped in safely, with the spare tire captured inside the realistic roll-cage directly behind them. 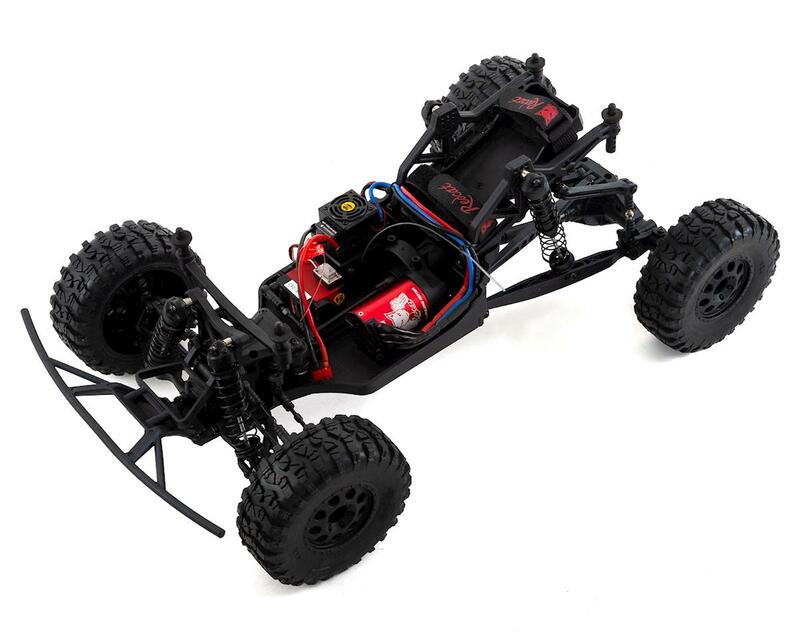 The scale body design allows the roll-cage to be seen as the Camo TT screams across the desert terrain. The aggressive off-road tires grip the toughest terrain, and look awesome doing it. 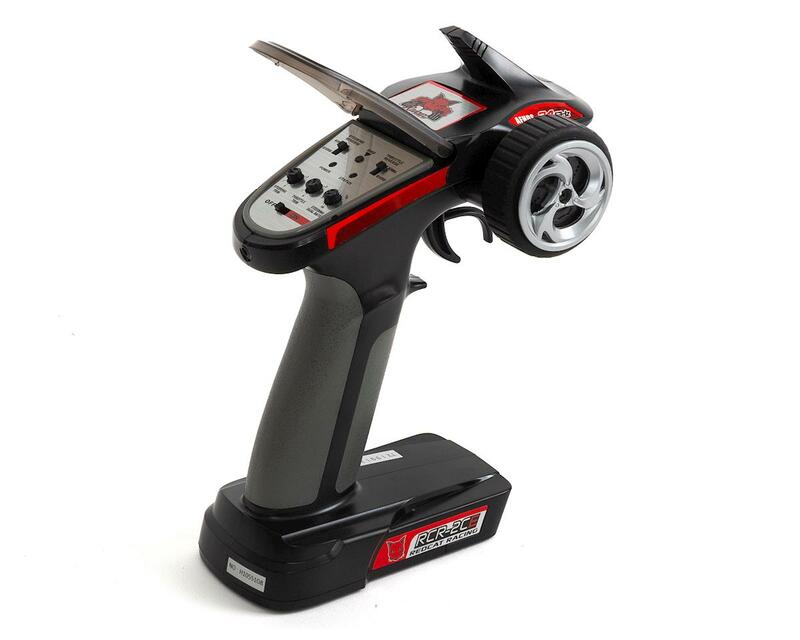 The unique horizontal tread design works well on both loose and hard surfaces alike. 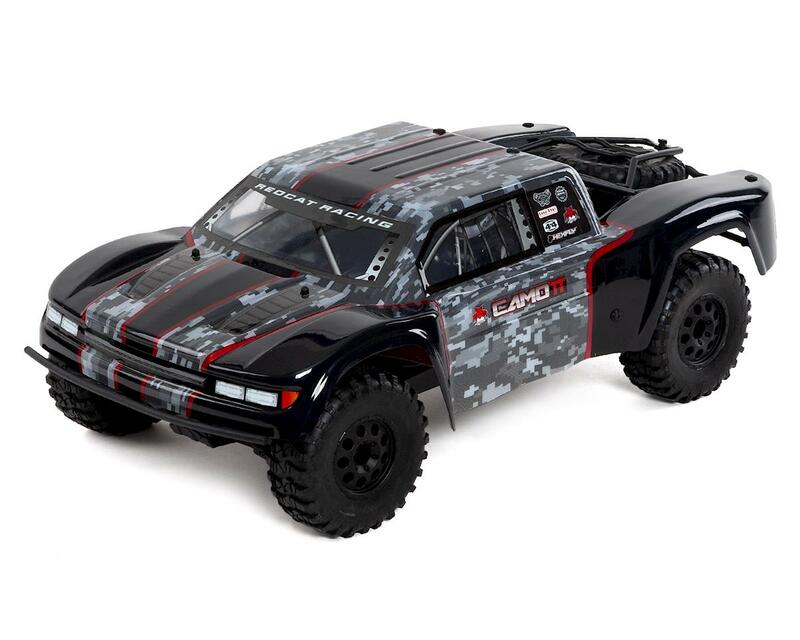 The Camo TT trophy truck is right at home in the dirt or sand, and is designed to go fast! The rear sway bar allows this purpose built desert trophy truck to handle high speed corners just as easily as it flies over jumps. 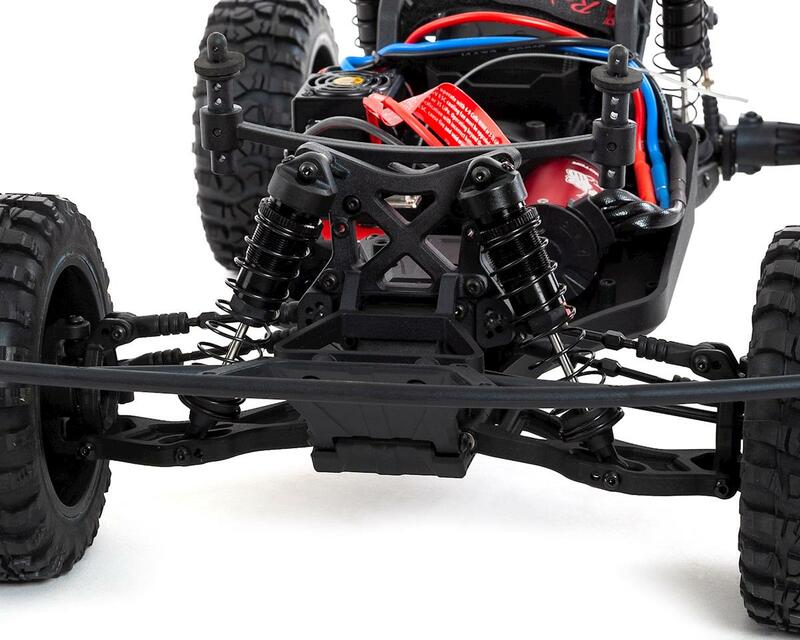 The rear 4-link suspension with solid axle keeps the rear tires on the ground while screaming through the bumps. The Camo TT is NOT your average Redcat!